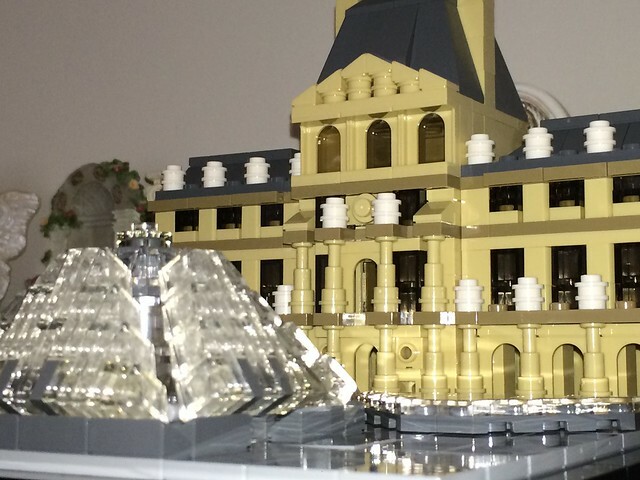 The last LEGO Architecture set for 2015 is of the Louvre museum in Paris, France. This set officially comes out on September 1st, 2015. The Louvre, in it’s many different forms, has dominated the city of Paris since the late 12th century. It was originally a fortress built to protect Paris. The dark fortress from the Middle Ages was continuously altered and expanded before being transformed into a Renaissance-style royal palace from 1546 onwards. 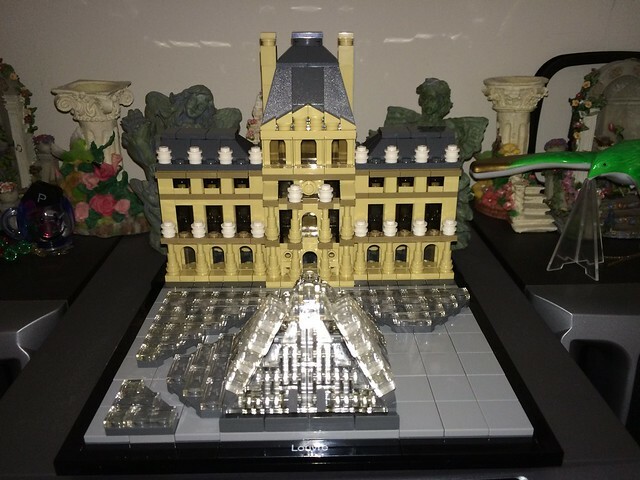 The tranformation of the Louvre into the museum we know today began with the French Revolution. Today, it is the most visited museum in the world, renowned for famous works of art such as da Vinci’s Mona Lisa, as well as the building’s spectacular Renaissance to Modernist architecture.